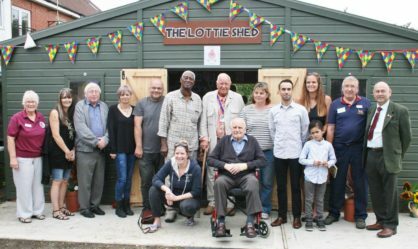 We are hosting an event for residents of Whitton, Whitehouse and Castle Hill to provide the opportunity to make your own wreath…for FREE! Materials provided will include an oasis base, greenery and a few decorations but to make your design truly unique you are encouraged to bring some of your own along. If you have secateurs please bring them with you. 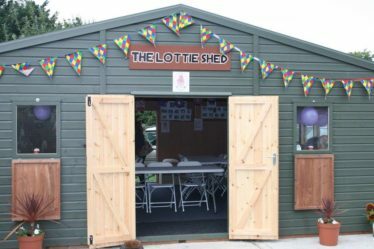 We are excited to be using the new community building at Whitton Allotments, the Lottie Shed. If you haven’t seen it yet, you’ll be in for a pleasant surprise! It’s like a tardis, and comes with heating lighting and great views! See poster for details on how to book your place.